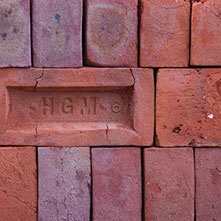 Henry George Matthews established the brickworks that bears his name in Buckinghamshire, England almost a century ago. 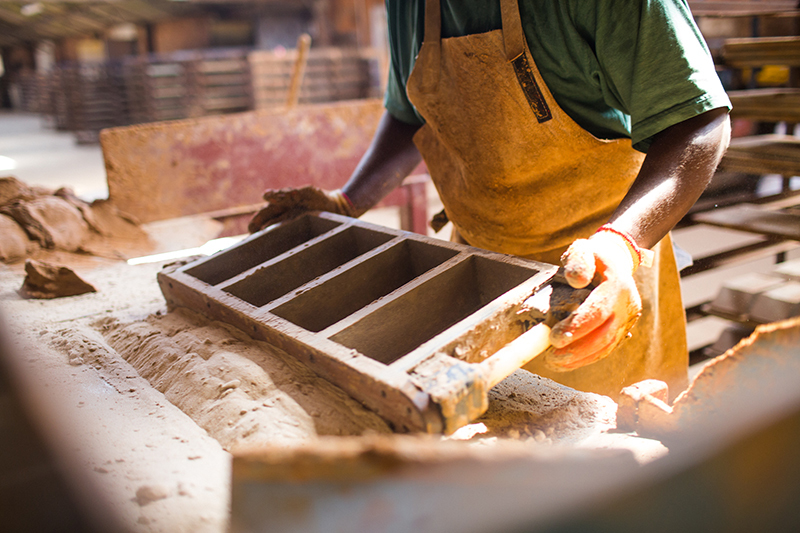 The traditional techniques that he used have been passed on to his descendants who still run the works today. 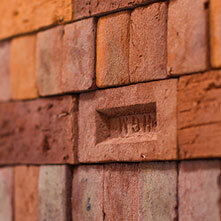 Our woodfired brick enable ultra-authentic matching of pre-19th century buildings. 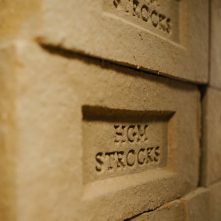 Bricks handmade using traditional methods and techniques by people who care about quality. 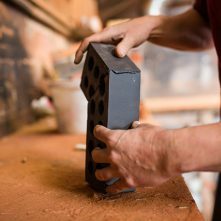 Our authentic brick matching service makes our machine made bricks perfect for most builds. 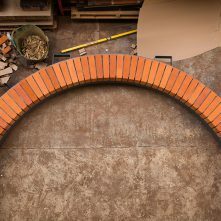 Fast turnaround of Cutting, Bonding, Tinting, Refacing and Arch Fabrication. 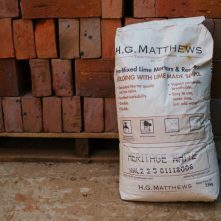 Our environmental building range; Natural earth building blocks, and Earth and Lime Mortars and Renders. 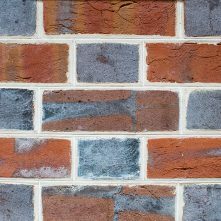 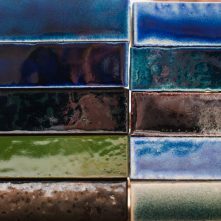 Bespoke bricks and tiles for interior and exterior glazed work in all forms of architectural design. 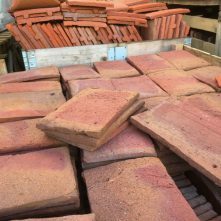 Handmade traditional roof tiles, woodfired for ultra-authentic matching of pre-19th century buildings. 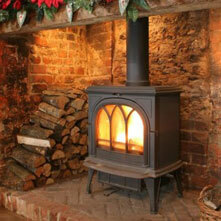 Our wide range of traditional and contemporary fireplace surrounds and stoves. 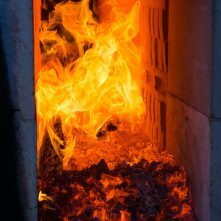 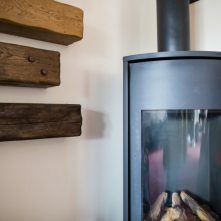 While investing in some of the latest technology in order to remain efficient we have vehemently maintained the essence of what makes our product unique, keeping the hand making skills alive as well as firing in traditional updraft Scotch kilns which are fundamentally unchanged in design since Roman times. 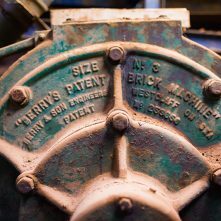 Established in 1923 by Henry George Matthews, the 3rd generation of the Matthews family now run the brickworks. 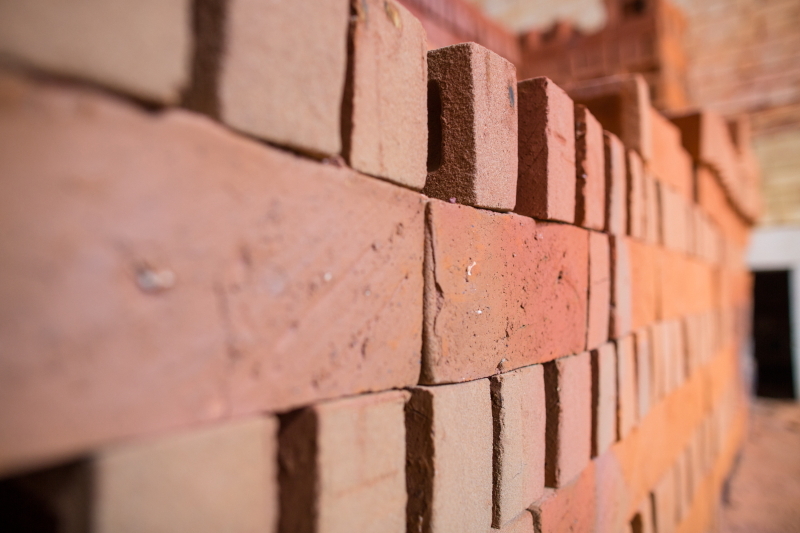 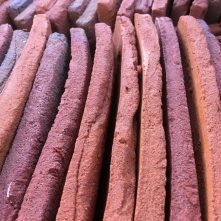 We innovated our brick drying process and became the first brickmaker utilising Biomass. 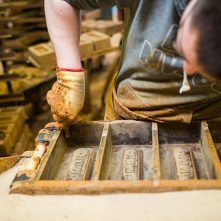 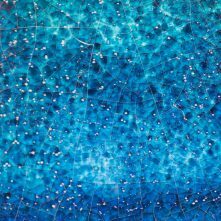 In an energy intensive industry we constantly look to use renewable sources of energy and lessen the impact on our landscape.